Halloween hasn’t yet arrived, but many consumers have already begun their holiday shopping. With consumers kicking off their holiday shopping early, the National Retail Federation (NRF) predicts retailers will see a 3.6% increase in holiday sales this year. Shoppers with children to buy for this holiday season may be struggling to figure out what toys kids are into this year. To keep grown-ups from having to take a blind guess, Amazon has released its fourth annual Holiday Toy List. This year’s list includes more than 1,000 items in the categories of tech, STEM, and DIY. It also features a few new categories, such as Mini Madness -- a category which aligns with the current trend of mini figures. "With our curated Holiday Toy List, customers shopping for toys and games on Amazon.ca have the convenience of knowing what the top picks of 2016 are and they have access to customer reviews, expanded search features and fast free shipping options," said Mike Strauch, Country Manager for Amazon.ca. 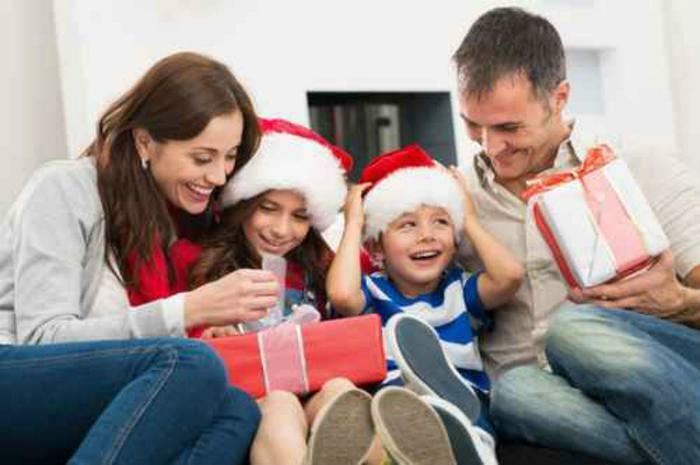 "All of these benefits save our customers valuable time during the busy holiday season." Amazon’s top picks include a three-story house with a built-in garage and swimming pool for Barbie and a rideable version of Thomas the Tank Engine.